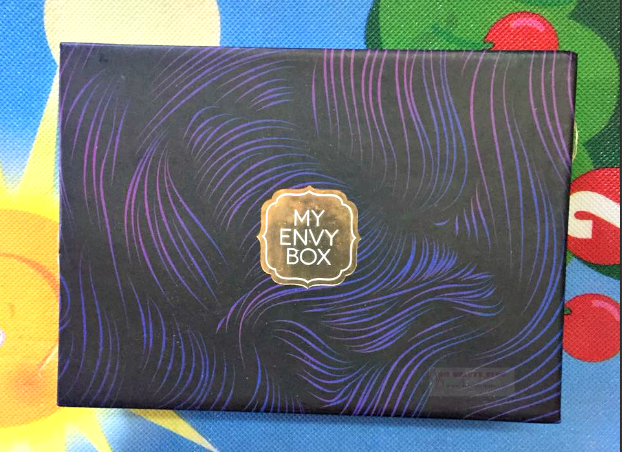 Sriz Beauty Blog: My Envy Box January 2018 Edition Review!!! 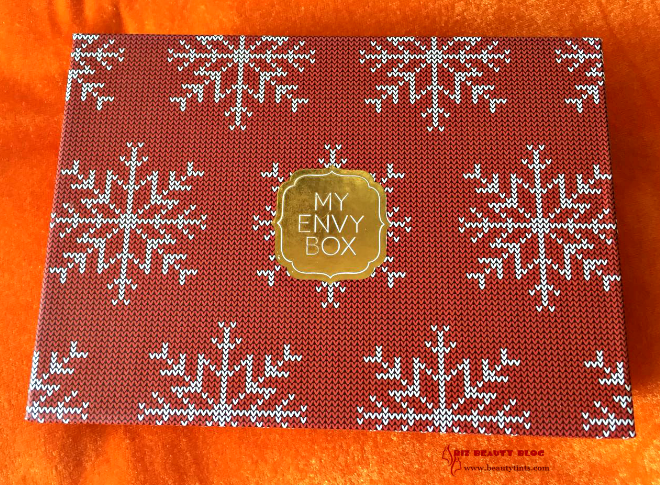 The first My Envy Box for this year is here.I received this a couple of days back and this time the products are super amazing!Let's see what is inside with out any delay! 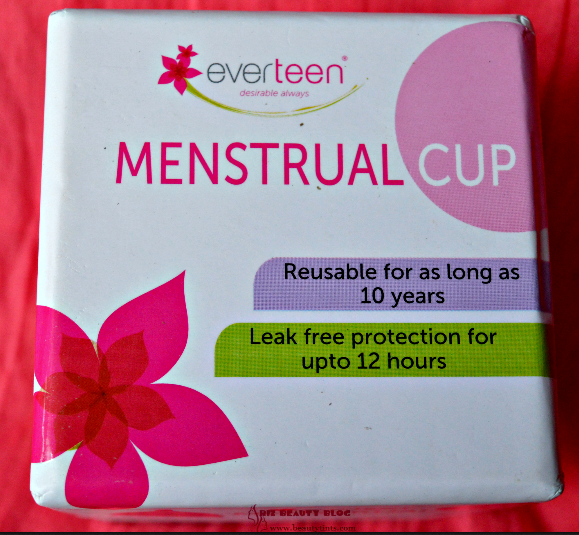 Price : INR 850/- per month! You can get your box here. 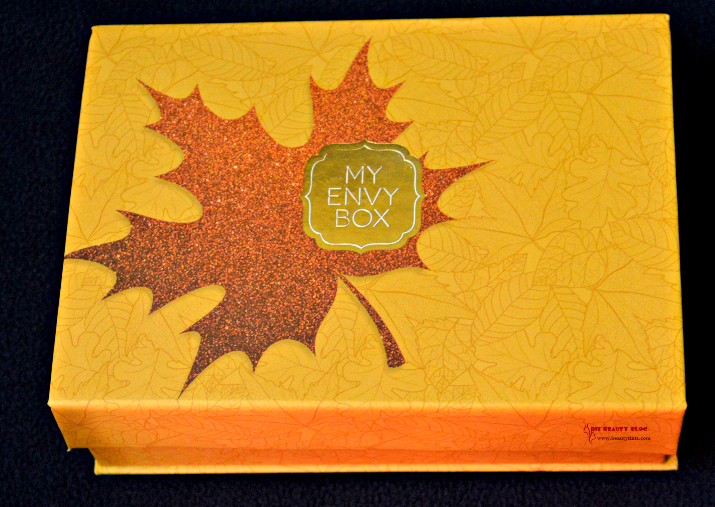 There are lots of offers going on this month's box.You can get it at flat 650/- Visit www.myenvybox.com for details! 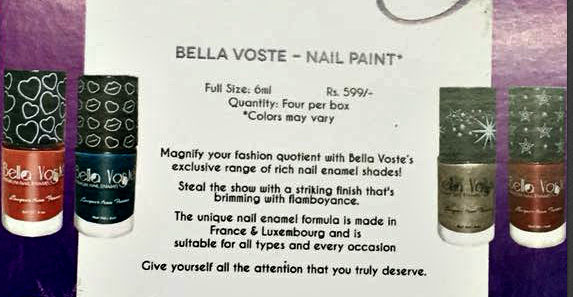 1)Bella Voste Nail Paints ( 4 X Full Size) : Rs. 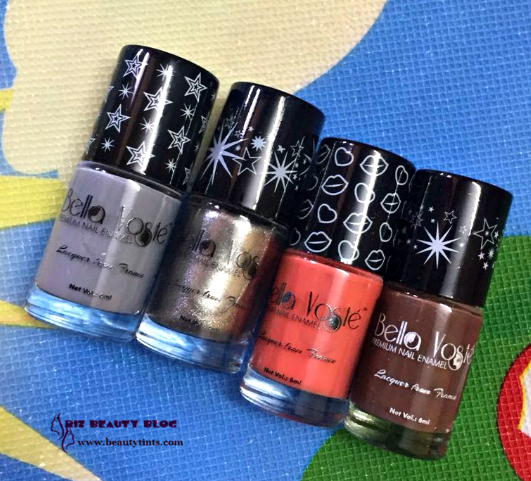 599 each :: This is for the first time I received 4 nail paints in one box.I was super thrilled when I first saw these.Shades vary in every box.I received a Bella Voste Lip gloss and a lipstick in last months box,which are my current favorite ones. 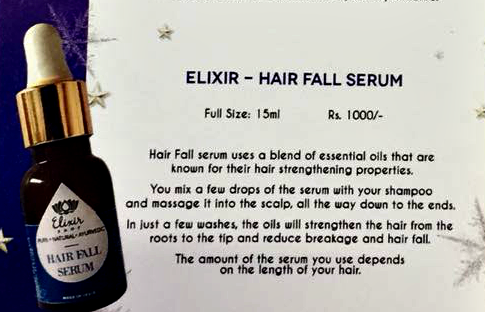 2) Elixir shop Hair Fall Serum ( Full Size) : Rs. 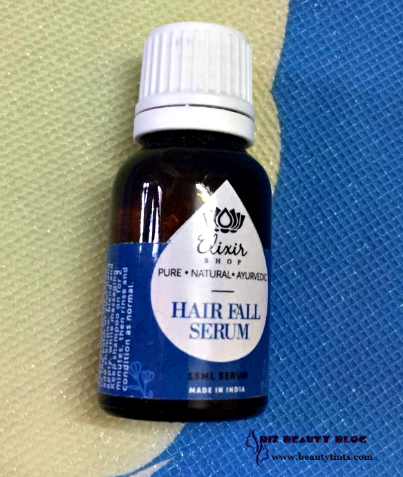 1000 :: This is my first favorite product in this box.Hairfall is the first major concern during post partum and I have been trying different methods to control it!I am excited to try this and the method of usage is very easy,which makes it a great option for most of us! 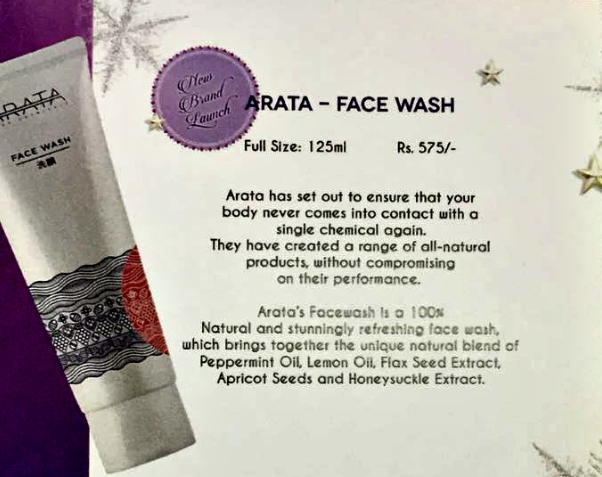 3) Arata Face Wash : INR 575 for 125 ml :: This is the third full sized product and I have never heard of this brand before! 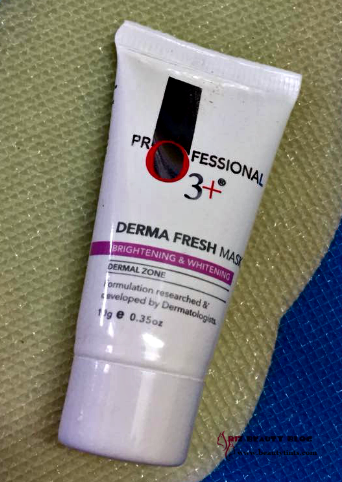 Will try and let you know how it worked! 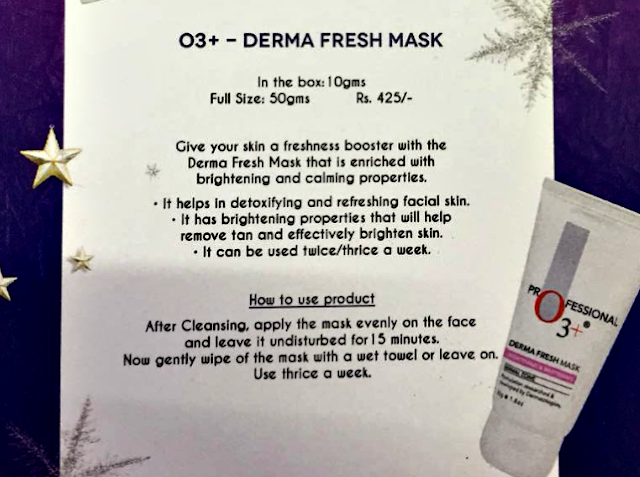 4) O3 + Derma Fresh Mask : INR 425 for 50 gms :: This is a 10 gm sample. 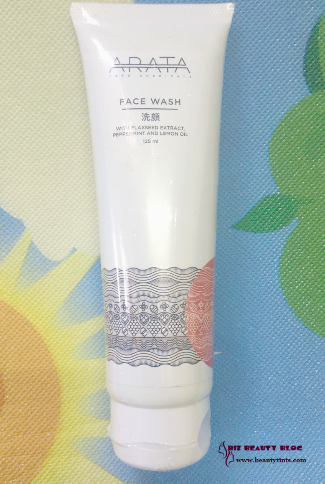 I love trying different Face Masks and I am happy to receive this ! 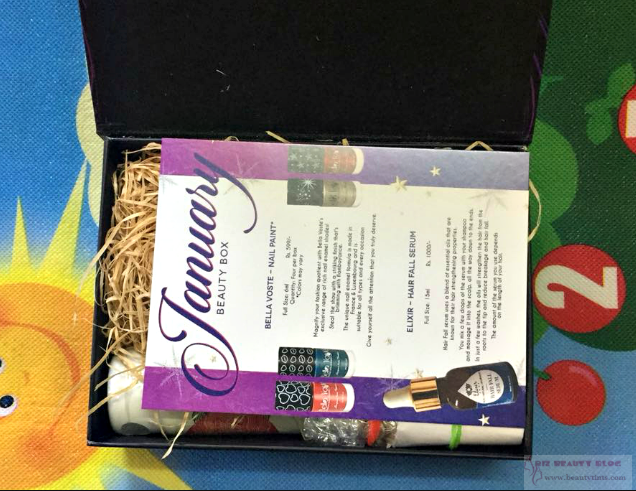 Final Conclusion About 'My Envy Box' January 2018 Edition Box: This Month's My Envy Box contains wonderful mix of products ranging from Skin care to hair care!